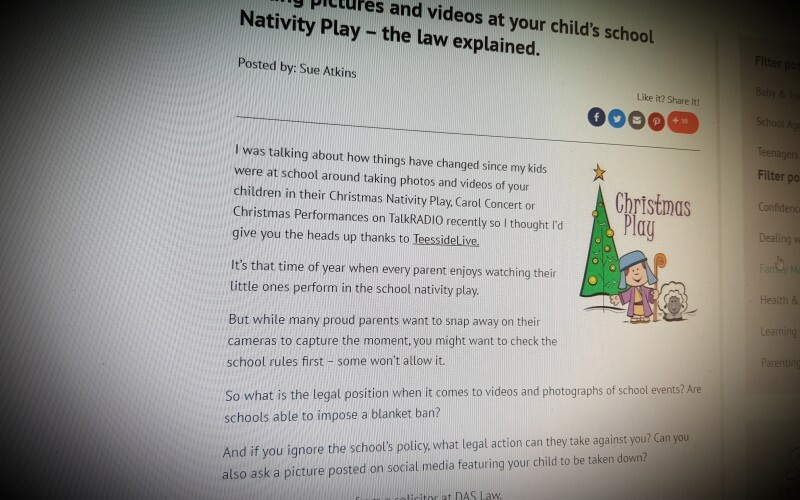 Taking pictures and videos at your child’s school Nativity Play – the law explained. What is the legal position when it comes to videos and photographs of school events? Are schools able to impose a blanket ban? And if you ignore the school’s policy, what legal action can they take against you? 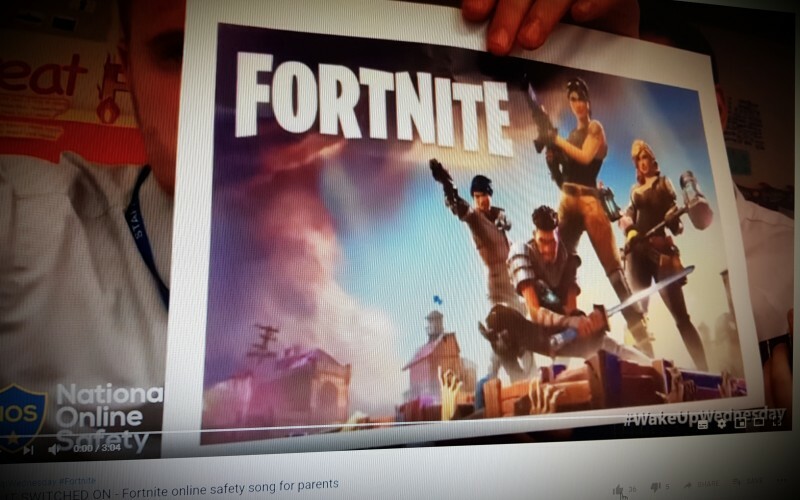 Can you also ask a picture posted on social media featuring your child to be taken down? Here’s guidance, from a solicitor at DAS Law. In more simple terms; You don't have the right to share images of other people's children and you should be mindful there will be children who will be at risk of harm if their image is shared online. An academy has apologised to parents and pupils after a 16-year-old logged into a school laptop and downloaded pupils' personal data and shared it. The boy, who attends Ormiston Rivers Academy in Burnham-on-Crouch, Essex, obtained the details of Year 11 pupils after using a teacher's laptop. Our digital wellbeing can be influenced by the choices we make online, the content we see, the interactions we have with others and even how long we spend engaging with technology and the internet. Reports have found that those who spend extended amounts of time online are more likely to see upsetting content, receive abusive comments or send abuse to others.